David Branscum vacated his state house seat to become the U.S. Department of Agriculture’s Rural Development director in Arkansas. A primary was held February 13, 2018 to fill his seat. J. Donald Ragland defeated Timmy Reid 1,279 to 1,091 votes. 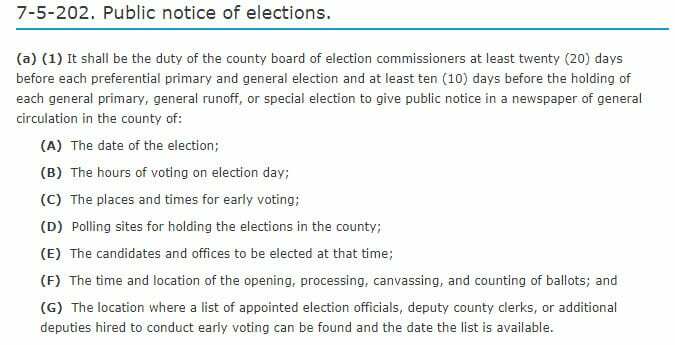 Except as provided in subdivision (a)(2)(B) of this section, on all other elections, including the general primary and general runoff elections, early voting shall be available to any qualified elector who applies to the county clerk during regular office hours, beginning seven (7) days before the election and ending on the day before the election day at the time the county clerk’s office regularly closes. It is a safe bet the clerk’s office is not normally open from 8 am to 6 pm during the week, nor from 10 am to 4 pm on Saturdays, but multiple sources confirm they were indeed open on those days and times for early voting. None of the other counties in District 83 were open for early voting after hours during the week or on Saturday. 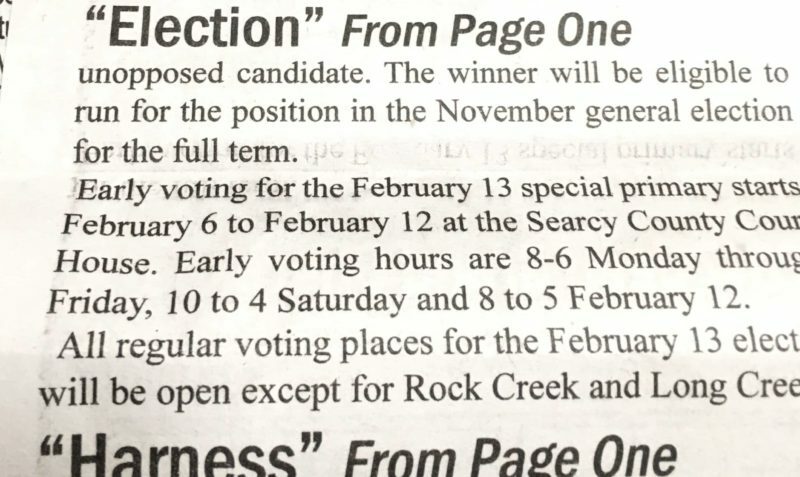 This likely explains why Searcy County had much higher voter turnout than any other county for this special election. 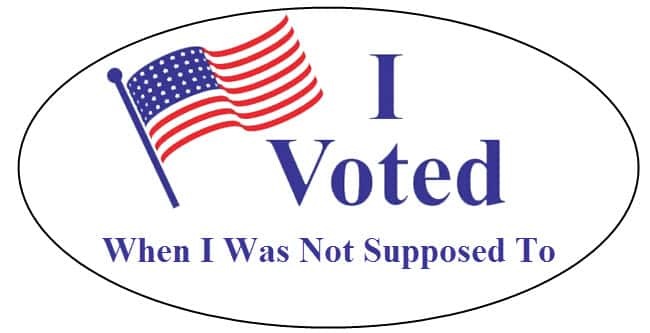 Funny how making it easier to vote means more people vote, even republicans, right? Though the law is clear, sometimes it is helpful to find out from someone familiar with the process how the Arkansas election process works behind the scenes. 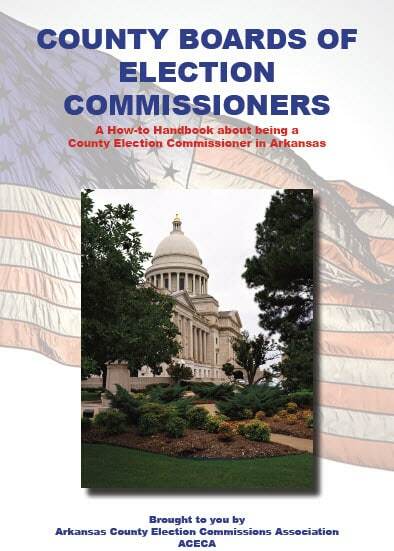 Susan Inman, an election expert and candidate for Secretary of State, literally wrote the book2 on how to conduct elections in Arkansas. According to Inman, the Secretary of State “has to send the counties the names to appear on the ballots and references to the election, like early voting times, etc. There will be a letter or memo sent to the clerks. That’s how they know to set up the election.” With all of this coming to light over the weekend, and with today being a holiday, there’s nobody at Marky’s office3 to respond to a FOIA request for the letters he sent out to the clerks. 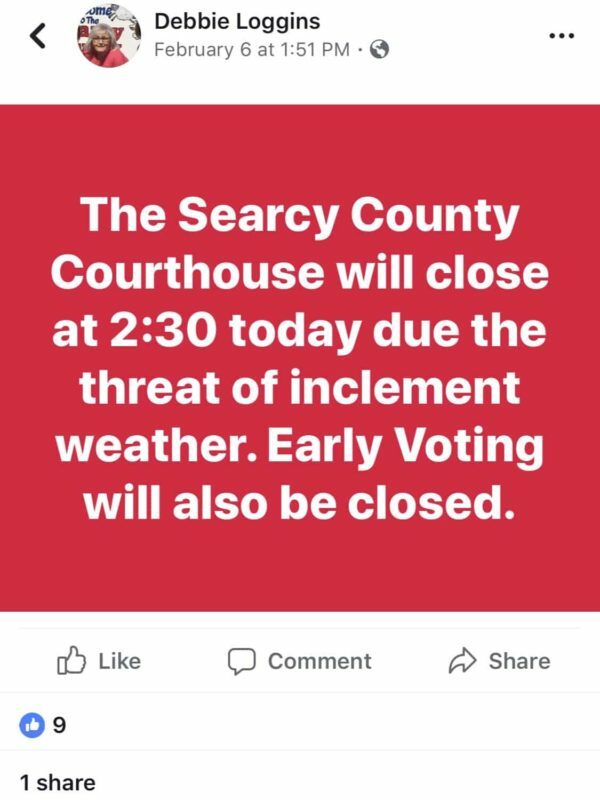 But considering every other county conducted their elections in compliance with state law, it seems reasonable to assume the letter to the Searcy County clerk most likely contained correct instructions. 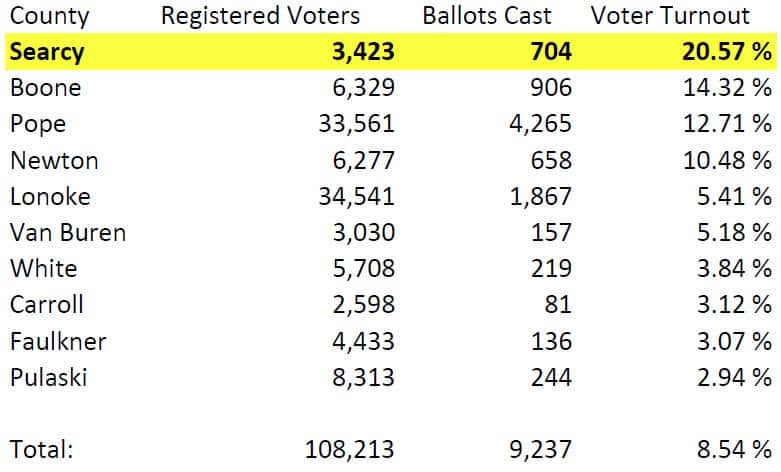 Inman said someone in the Secretary of State’s office could have noticed a daily vote total was tabulated for that Saturday and questioned it – if they had been doing daily reports on the number of people who early voted like they do during a general election. Somehow there were no checks and balances among the clerk, county election commission, and the Secretary of State to ensure early voting was taking place on the correct days and times, which resulted in a bungled early vote.Though invalidating the early vote would not change the outcome, elections are the foundation our democracy is built on. When elections are not conducted according to state law, candidates do not compete on an even playing field, and the integrity of our elections is put in question. There will be an update to this once the FOIA request for the letters comes in. Mr. Anderson has been writing for BHR since 2014. He manages the site and does most of our Photoshop work.